Frontier is an upcoming historical drama that explores the North American fur trade in the late 18th century. The series stars Jason Momoa, best known for his role of Khal Drogo on Game of Thrones. 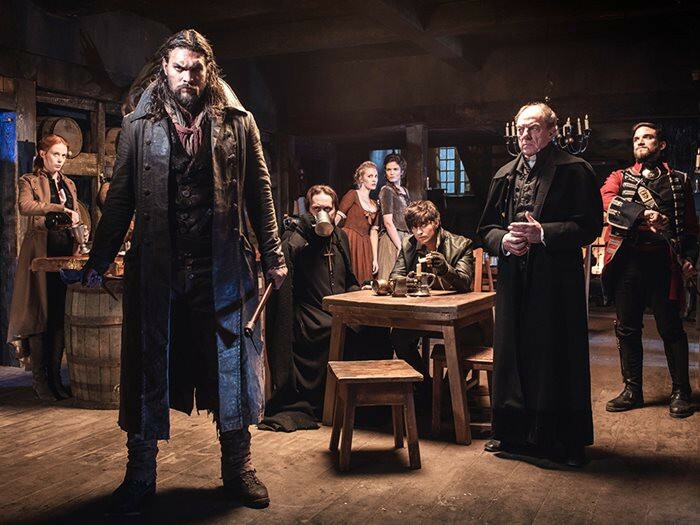 Frontier was co-produced between the Canadian Discovery Channel and Netflix, and will be available on Netflix in every region except Canada when the show premieres on Sunday, November 6. In Canada, the Discovery Channel will air the series on cable. Some good news for cable subscribers is the Discovery Channel currently has a free preview ending November 30. Cable subscribers can use their cable login and watch Frontier on the Discovery Channel web player. For those without a TV subscription, you will have to wait until 2018 when Netflix Canada will stream the series. There has been no mention of CraveTV streaming this series, so don't hold your breath.